There is some confusion about what stones there are in the parure. The art historian Göran Alm, head of the Bernadotte Library, has described them as “white sapphires”, while they are identified as pink topazes in the inventory of jewellery drawn up after the death of Dowager Queen Sophia of Sweden in 1913. Queen Sophia herself described them as pale rubies in her will of 31 October 1907, while they have been called pink tourmalines by her descendants. The first certain owner of this tiara was Queen Sophia of Sweden and of Norway, although there is an uncertain tradition that it may have belonged to her mother-in-law, Queen Josephina, or at least have been a gift from her. There are no jewels matching any of the above descriptions in the inventory of Queen Josephina’s jewellery following her death in 1876, but this is understandable, as the jewellery seems to have belonged to her daughter-in-law already before that time. The tiara’s first known appearance is a portrait of Queen Sophia (in the possession of the King of Sweden) painted by Hilda Lindgren in 1875, three years after Oscar II’s accession to the throne. In this painting the Queen wears the tiara, but other jewellery rather than the rest of the parure. There is also an identical photograph, making it apparent that the portrait was painted after a photo. Queen Sophia also wears the tiara in Knud Bergslien’s painting of her and Oscar II’s Norwegian coronation in Trondhjem Cathedral (now Nidaros Cathedral) on 18 July 1873, which hangs in the Hall of Mirrors at the Royal Palace in Oslo. However, this does not necessarily mean that she actually wore the tiara for the coronation, as the painting was executed only in 1882 and it might be possible that Bergslien has painted the tiara after Lindgren’s portrait, which until the dissolution of the union of crowns in 1905 hung in Oscar II’s office at the Royal Palace in Kristiania (now Oslo). Dowager Queen Sophia died in 1913 and in the inventory of her jewels one finds a parure consisting of a necklace of pink topazes and diamonds, a golden bracelet with one large pink topaz set in diamonds, a tiara of nine large pink topazes and diamonds, and a brooch made of one large pink topaz and diamonds. The value of the parure was estimated at a meagre 9,600 SEK (which might be compared to 222,450 SEK for the emerald parure which now belongs to the King of Norway). In her will, Queen Sophia left the parure to her daughter-in-law Princess Ebba Bernadotte, the wife of her second oldest son, Prince Oscar Bernadotte. 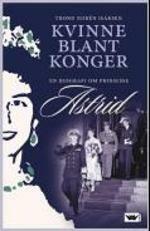 There are photos of Princess Ebba Bernadotte wearing it, for instance to the eightieth birthday of King Gustaf V in 1938. Princess Ebba Bernadotte died in 1946 and the parure was next worn by her daughter-in-law Countess Estelle Bernadotte af Wisborg. Estelle Bernadotte wore it frequently throughout her life and according to her daughter-in-law bought matching earrings, bracelet and ring. Following Estelle Bernadotte’s death in 1984 the parure was inherited by her eldest surviving son, Count Folke (“Ockie”) Bernadotte af Wisborg, whose wife Christine wore it to at least one royal banquet in the 1980s and possibly also in the 1990s. However, Countess Christine Bernadotte af Wisborg has told me that she and her husband, in consultation with their children, decided to sell the parure, preferably to the Swedish royal family as they wanted the jewellery to remain in the Bernadotte family. 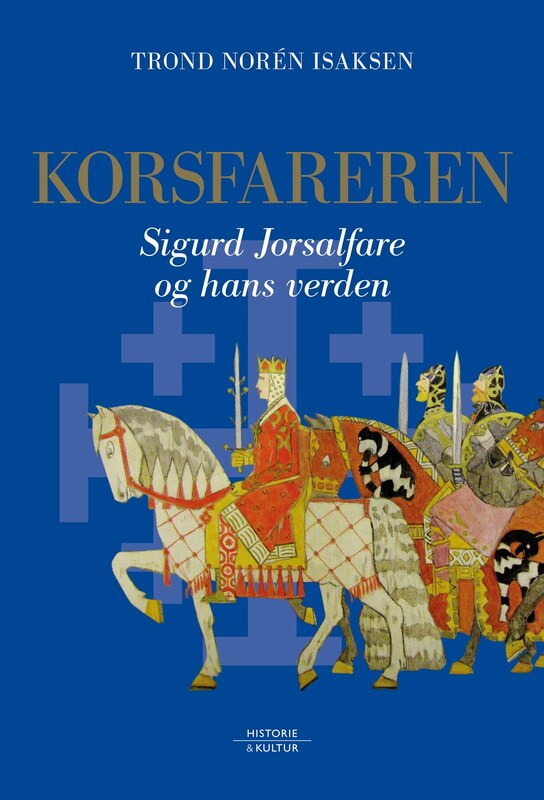 The Swedish court contacted the Norwegian royal family, who was interested and bought the parure. The Countess cannot remember which year this happened, something I interpret as that it cannot have been very recently. However, no member of the Norwegian royal family has ever worn the parure, although there should have been plenty of opportunities for doing so, for instance during one of the official visits exchanged between Norway and Sweden to mark the centenary of the dissolution of the union in 2005. 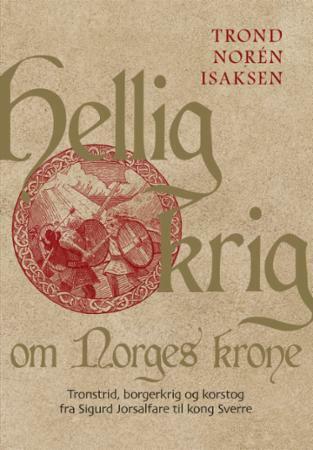 This was a reservation I also added when I published the information given me by Christine Bernadotte in an article on the royal crowns of Norway in the 2010 edition of the yearbook Trondhjemske Samlinger. 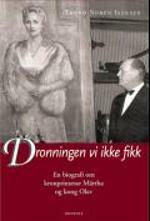 Recently I mentioned this information to Kjell Arne Totland, former royal reporter for the weekly magazine Se og Hør, but when interviewed by the Norwegian TV channel TV2 Nyhetskanalen following the birth of Princess Estelle he stated that the parure had been bought by the main line of the Swedish royal family. I do not know what were his sources for this, but it cannot have been me, as I clearly said the Norwegian, not the Swedish royal family. Kjell Arne Totland speculated that Count Bertil Bernadotte af Wisborg, the younger son of Estelle Bernadotte and a close friend of King Carl Gustaf, may have acted as intermediary. The TV2 interview was picked up by the Swedish newspaper Aftonbladet, which ran a short story on it on 28 February. The weekly magazine Svensk Damtidning followed it up with an article in this year’s issue no 11, in which Count Folke Bernadotte confirms the information his wife gave me about the sale to the Norwegian royal family. The magazine’s journalist Margareta Heed further claims that the tiara was bought from the Norwegian royal family by Prince Daniel and presented to Crown Princess Victoria at the hospital after she had given birth to Princess Estelle. It is, however, worth noting that Svensk Damtidning gives no sources for this and that the magazine is not always very reliable. There are also several factual mistakes about the tiara in that article (and it is reported in the same issue that Princess Madeleine had returned to New York, although she was seen in Stockholm the previous evening and had engagements in the Swedish capital the following week). 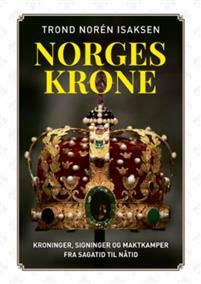 So there the issue stands at present, with several loose treads left, such as the question of why the Norwegian royals never used the jewels if they did in fact possess them. I am afraid I have no plans for writing such a book.